This is a vibrantly fruit-forward Spanish gin. A light and sweet strawberry gin. 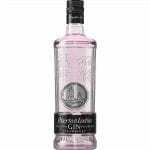 A Premium Strawberry Gin produced in one of the oldest distilleries of Andalusia, located in the town of Carmona in the province of Seville. 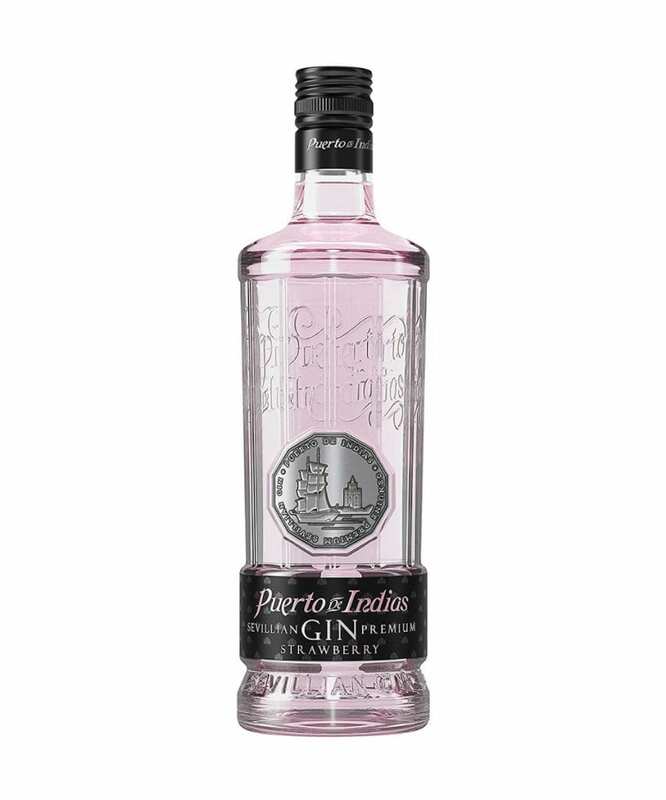 With a translucent, light pink appearance, Port of India Strawberry Premium Gin has a soft touch of liquorice and a sweet, wild flavour of strawberry and juniper.